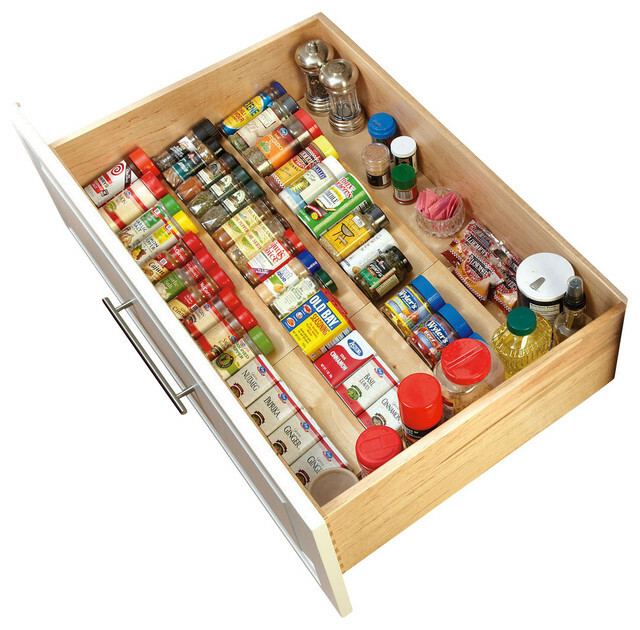 Spice up your outdoor living – Organizing tip for your outdoor kitchen drawers - 4 Life Outdoor Inc. 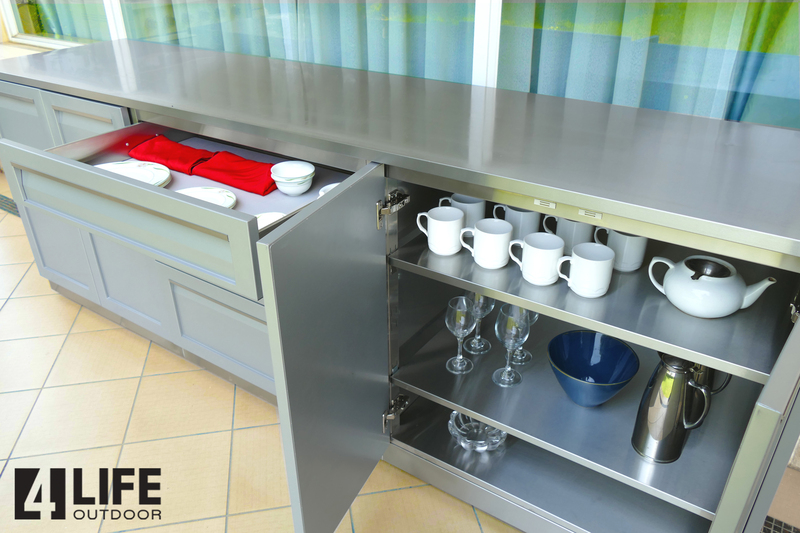 Organizing your outdoor kitchen drawers in your new outdoor cabinets is always a little exciting! 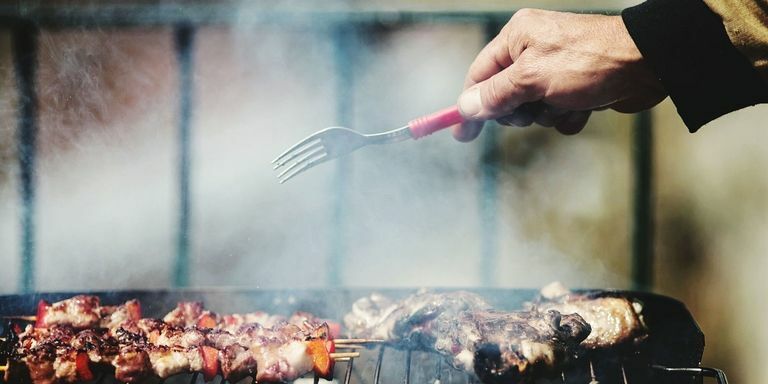 First thought is, what will you be cooking out there? Ribs, steak, fish, veggies and all the good stuff, I bet. We like this solution from Rev-A-Shelf. For all that good cooking you will need your cumin, paprika, dried garlic, granulated onion, chili powder, brown sugar, salt, pepper – everything at your fingertips. We really like this ideas because it shows off your spices like a pro. The different rows of trim elevating your jars so each container sits at an angle, making labels easier to read and your spices easier to grab.